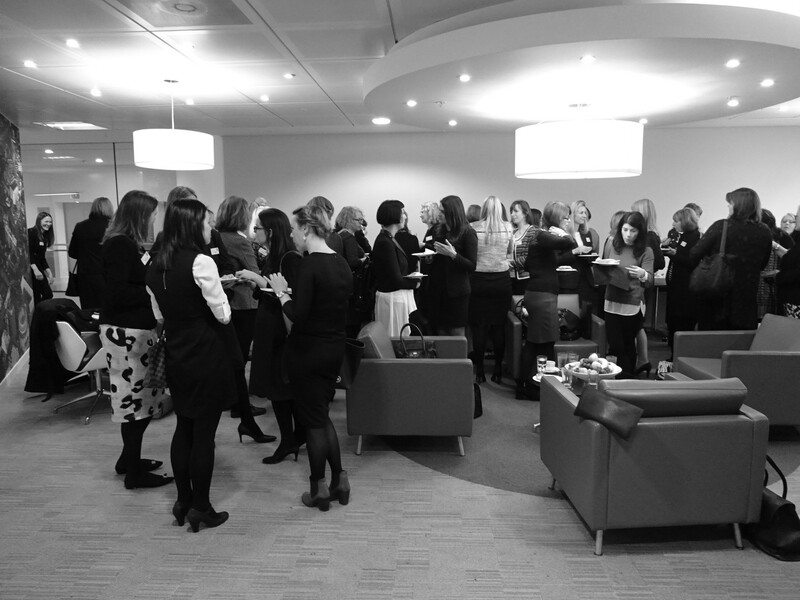 We recently held our first Women’s Business Lunch in Manchester, which was kindly hosted by DWF LLP in their offices near Spinningfields. 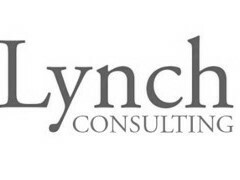 In attendance were over 70 ladies who enjoyed a buffet lunch and the chance to network with women from a number of businesses from across the region; professionals and entrepreneurs alike. 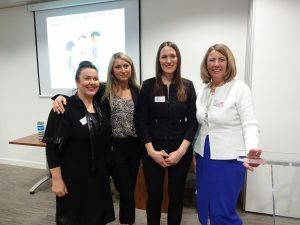 Once seated and following introductions from Associates of the K-Club; Elspeth Kinder of DWF and Sue Weighell of Delta Solutions, we heard from Smart Works and Joelle Warren. 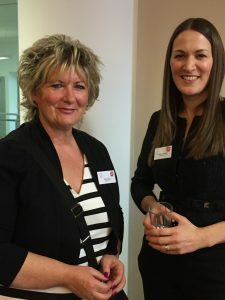 Smart Works are a charity who help women from disadvantaged and difficult backgrounds back into the workplace by providing them with workwear suitable for an interview and with support and guidance in interview techniques. Telling her own story was one of their volunteers, Fiona, who left her corporate HR employ and now uses her skills to help others move forward. 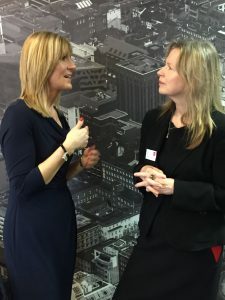 Laura Dalby, Manchester Office Manager is urging businesses to join the ‘Smart Board’, with sponsorship opportunities – you can find out more by emailing Laura here. Joelle Warren then spoke about the current gender imbalance on the Boards of FTSE100 Companies in the UK, and how less than 1% of the current women on these boards are from entrepreneurial backgrounds. With such a low number of openings for Non-Executive Director roles, it is even harder for women to be successful in acquiring one of them. With this in mind, Joelle shared her top tips to help land that elusive NED role. 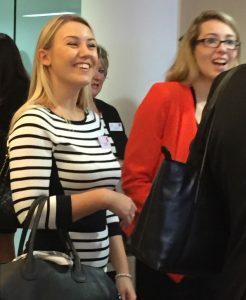 Attendees left the event with a wealth of information and with the knowledge that they need to push forward and increase the number of females in NED roles in the future.